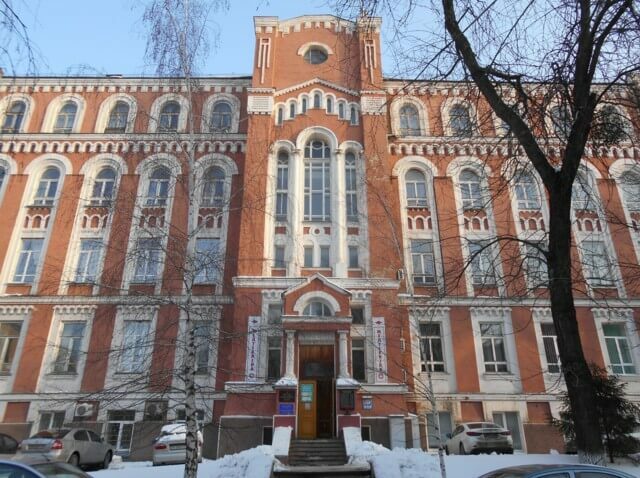 ALEXANDROVSKY CENTRAL CITY CLINICAL HOSPITAL - Clinic (Cardiology Center) in Kiev. 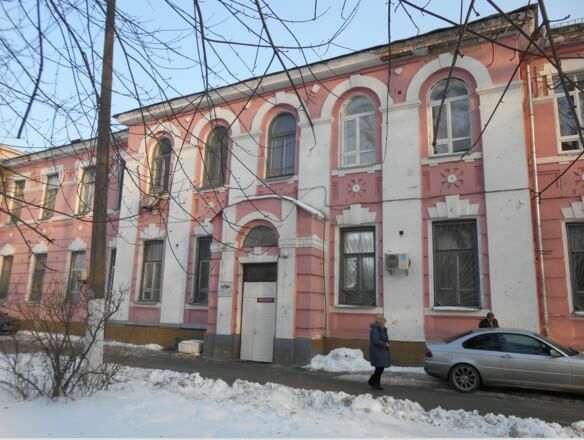 The hospital structure consists of 8 buildings, which are located on a fairly large area. In the 10th case, branches of the cardiology profile, as well as rheumatologic and nephrology, are deployed. In the 5th Corps there is a urological, ophthalmological and gynecological department. In the 3rd building there is a dermatological department. 4 case – neurological department. 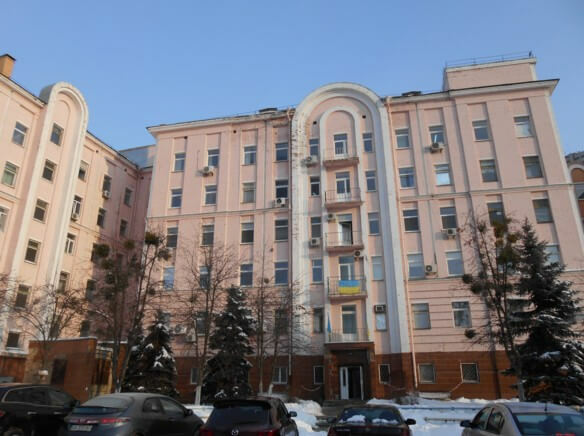 6 body – otolaryngology department and vascular surgery. 6A case – surgical department. 7 building – department of neurosurgical profile. 8 case – infectious department and infectious resuscitation. 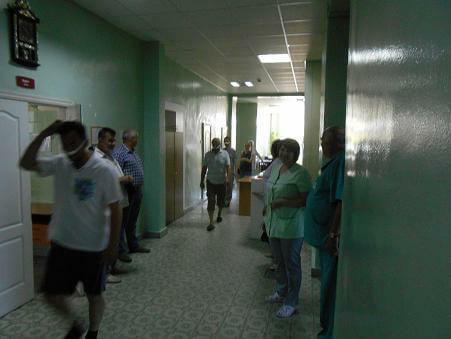 Consultation of patients with cardiological and rheumatologic profile is carried out in 4 corps on the ground floor. Medical assistance is available at various levels of complexity, as well as clinical examination and examination of the boys of the conscripts age. 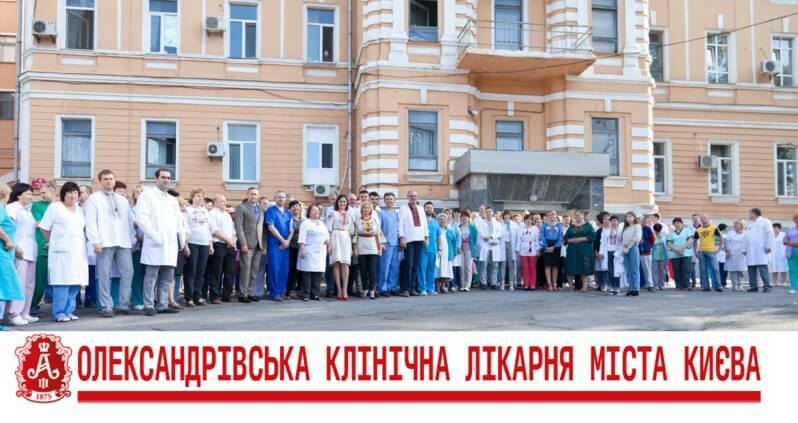 The head of cardio-rheumatology department is the cardiologist Sokolovskaya Nadezhda Vladimirovna.Also working doctors-cardiologists of the highest category Mishnaevskaya Marina Danilovna, Plahotnaya Tatyana Vasilyevna, Kudlay VALentina Dmitrievna, Gavrish Elena Alekseevna. The work of the physicians of the cardiomyopathy dispensary is carried out in two shifts, with the first one beginning at 8.00 and ending at 14.36, and the second at 12.00 and 18.35, respectively. The hospital is equipped with all the necessary diagnostic equipment, therefore various researches are carried out within its limits. In particular, the radioisotope department functions, as well as endoscopy, ultrasound, clinical and laboratory analyzes in the relevant structural units. Instrumental diagnostics in the form of ECHO of KG, ECG, bicycle ergometry, capillaroscopy, coronaventriculography. Laboratory diagnostics using modern equipment and reagents. 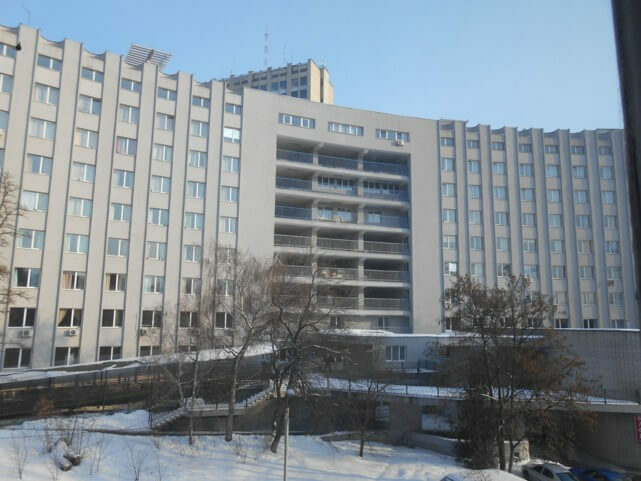 The central city hospital in Kiev is located on the street. Silkworm, 39/1. You can get help by calling (044) 287-74-97. You can register for a consultation at the cardioresistant rehabilitation center by calling (044) 234-93-94.